This Saturday Main Street Zephyrhills presents the 107th Founder’s Day Celebration from 9:00 a.m. t0 2:00 p.m. The parade starts at 10 a.m. Come join in the fun with this years theme as Classic Board Games. For more information go to http://www.mainstreetzephyrhills.org. Bulldogs Beat Sunlake. Next Stop Is The Playoffs. 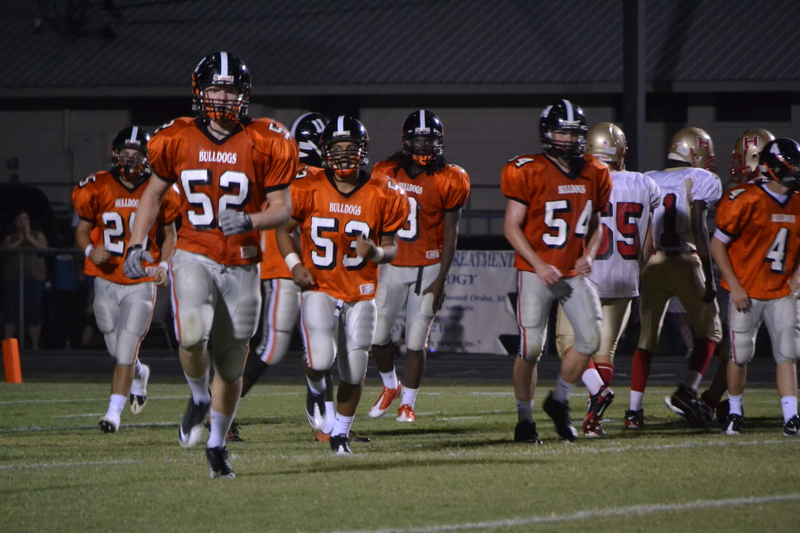 The Zephyrhills Bulldogs defeated the Central Bears by a score of 56 – 7 during Homecoming at ZHS. The band did their annual Lights Out show after the game. The Dogs travel to Hernando next Friday night with a 7:30 kickoff scheduled. The Zephyrhills Bulldogs took on the Hudson Cobra’s Friday night at home and defeated them 43 – 0. They are now 2 – 0 in district play. We are seeing and feeling a more disciplined and more confident team. This community always stands ready to support the team win or lose and by the look of things Bulldog Stadium should be packed this Friday night as we take on Gulf High School with a 7:30 p.m. kickoff. At the beginning of the game there will be a combined band with ZHS and Gulf joining forces with a patriotic intro before the game. We are very fortunate to have a community that is this close knit and I appreciate, as you to be a part of it. Coach Reggie Roberts And The Bulldogs Traveling To Tampa Catholic For A 7:30 p.m. Kickoff. The Bulldogs will be traveling to Tampa Catholic High School tonight for a 7:30 p.m. kickoff. The Dogs are looking to improve their record over last year. Check back late Friday for the score of the Bulldogs game and other schools that are of interest to this area. The new and improved Bulldogs came out with a can do attitude as they took control and kept it in the Preseason Classic against the Central Bears from Brooksville defeating them 31 – 14 in a hard fought contest. Tonight, the picture will become much clearer as 2nd year head coach Reggie Roberts leads his team against the Land O’ Lakes Gators at Bulldog Stadium with a 7:30 p.m. kickoff. In the classic last Friday senior Jamal Roberts ran for 238 yards with three touchdowns now under his belt. This is a team effort and they are ready. 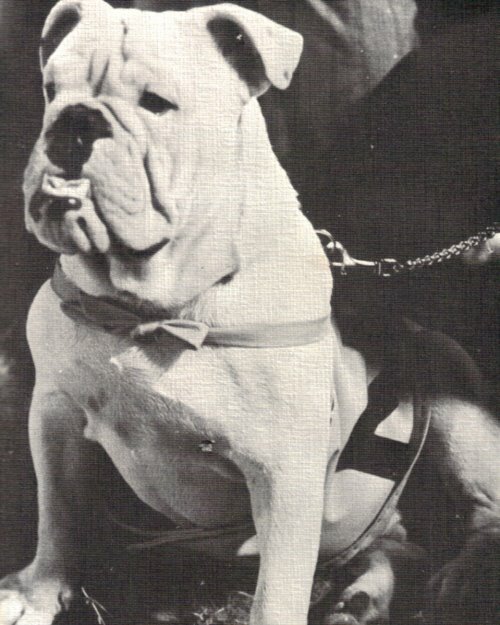 The cheerleaders, the band, the food, the fun and the loyal Bulldog fans will show up in full force tonight. Are you ready for some football? “Back To The Future” is the theme for the 101st Zephyrhills Founders’ Day Celebration this Saturday, March 12,2011 from 9:00 a.m. – 4:00 p.m. The huge parade gets underway at 10:00 a.m. in downtown Zephyrhills. Lot’s of family activities will be going on all day including a Rotary BBQ Chicken Fundraiser and CF Industries Employee BBQ Pork Fundraiser. Live entertainment will be featured from Noon to 4:00 p.m. There will be lot’s of kid’s games and activities like bounce houses, hayride, petting zoo, carnival games, face painting and pony rides. A bloodmobile will be on site during the day and Florida Hospital Zephyrhills will be offering free health screenings. Merchandise and Food vendors will be lining the streets. In addition, you will have a chance to win several great door prizes. Friday and Saturday between 1:00 p.m. – 5:00 p.m. a Fine Arts Show and Sale will be taking place at the Alice Hall Community Center at Zephyr Park. Come out and support the efforts of Main Street Zephyrhills as Zephyrhills comes alive for this once a year community event.